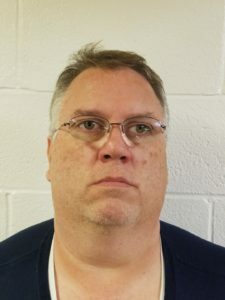 On February 16, 2018, Charles Amer, 46, of Warminster, Pennsylvania left work still dressed in his Emergency Medical Technician (EMT) uniform and traveled from Warminster to South Jersey to meet whom he believed to be a 14-year-old girl to engage in sexual activities. Instead, when he arrived, he was met and arrested by law enforcement officers. Amer had actually been exchanging sexually explicit text messages with an undercover law enforcement officer. During these conversations, Amer made arrangements to meet the “14-year-old girl” at an agreed upon location in Pennsauken and take her to a hotel in Pennsylvania to engage in sexual activities. 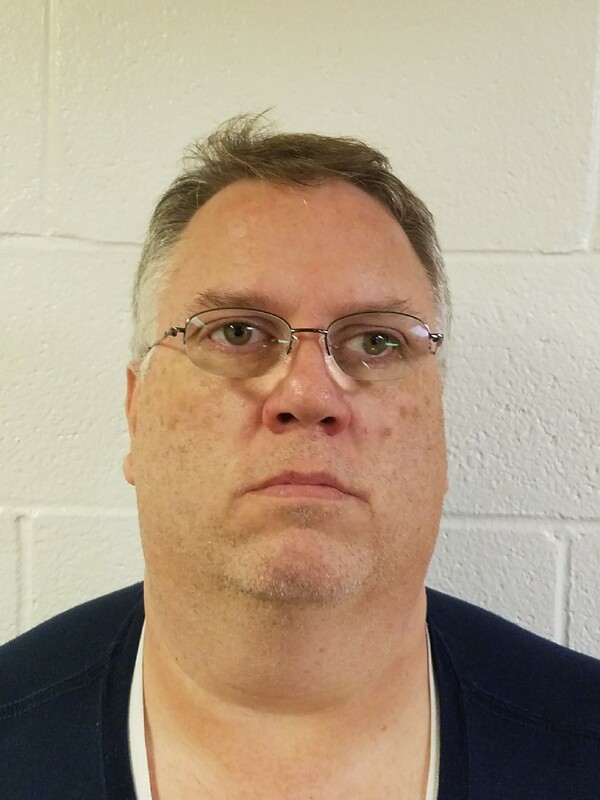 Charles Amer, who works with four separate companies as an EMT, Belmed Ambulance, Healthfleet Ambulance, Keystone Quality Transport Company and Warrington Community Ambulance, was charged with second degree Luring, according to Camden County Prosecutor Mary Eva Colalillo and Pennsauken Police Chief John Coffey. Amer was also charged with Attempted Sexual Assault, Attempted Criminal Sexual Contact, and Attempted Endangering the Welfare of a Child. Under the Criminal Justice Reform rules, Charles Amer was released from the Camden County Correctional Facility with conditions while awaiting upcoming court proceedings. These charges were the result of an investigation conducted by the High-Tech Crimes Unit of the Camden County Prosecutor’s Office and the Department of Homeland Security Investigations – Cherry Hill division. Released Wednesday, February 21, 2018.